Caitlin Chen joined the Oracle as a columnist in 2018. Her column focuses on the Archer athletic program, as well as sports outside of the Archer community. She is a three-sport varsity athlete in cross country, basketball, and track. Furthermore, she has been captain of the varsity basketball team since junior year. 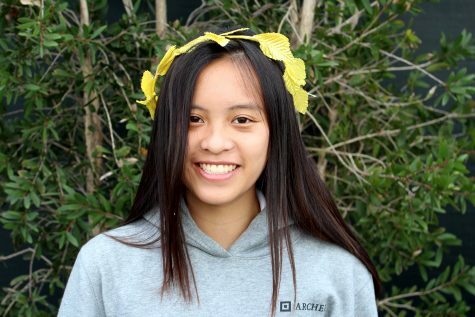 Outside of athletics, Caitlin participates in the Upper School orchestra and is on the board of the Asian American and Pacific Islander Culture Club.